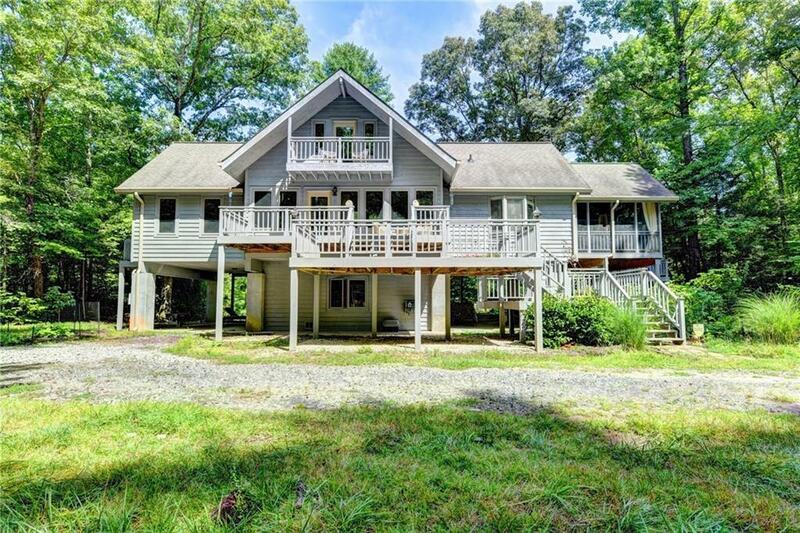 Chattahoochee River home on 5 acres offering privacy and a tranquil setting. 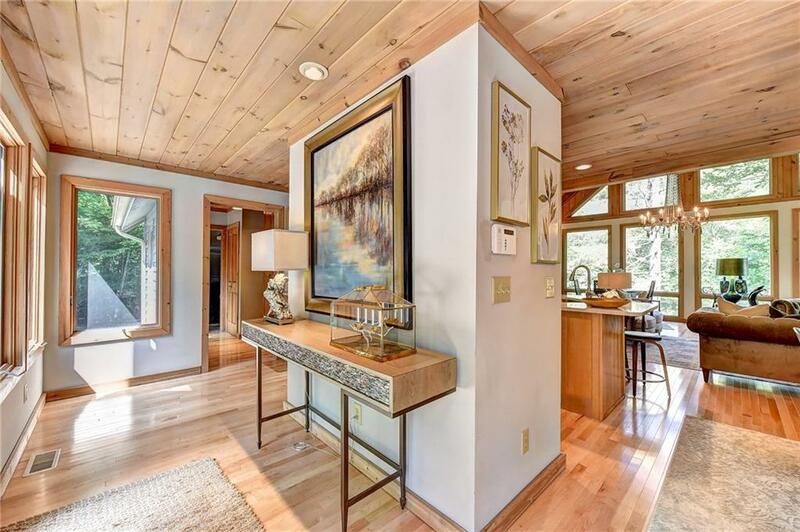 Feel the calm as you drive the long winding drive through the beautiful hardwoods to the custom home on long river frontage. Lots of ripples and rocks in this beautiful stretch of water. A great feel with a great room perfect for entertaining. 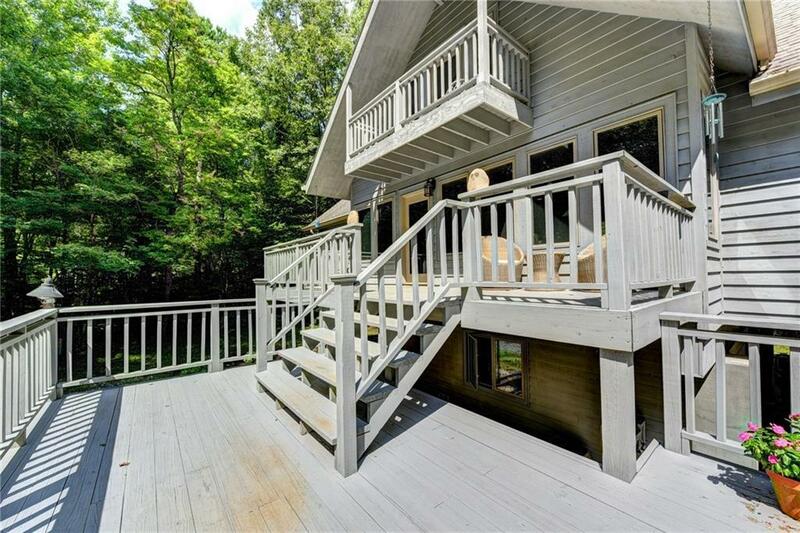 several outdoor living spaces including a screened porch, decks. 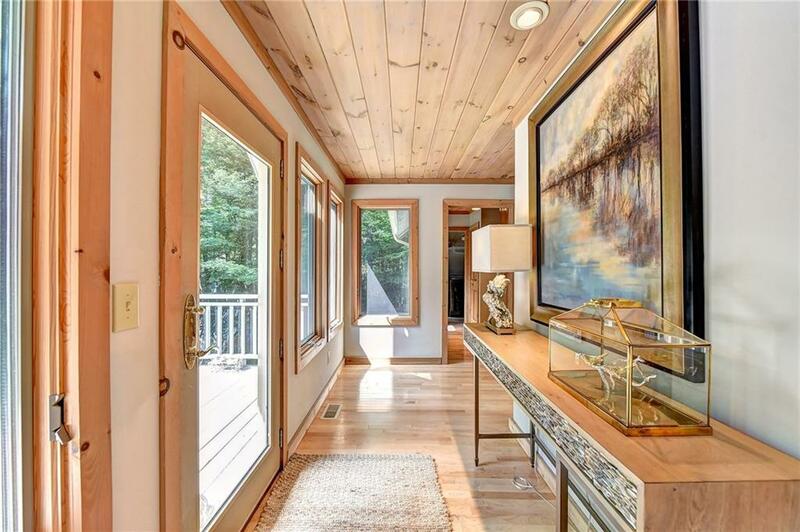 The interior is stunning with lots of glass. Totally remodeled house on 2018, Included New hardwood floors, New Counter Top, New paint in and Out. Listing provided courtesy of Millenia Realty Group, Llc..